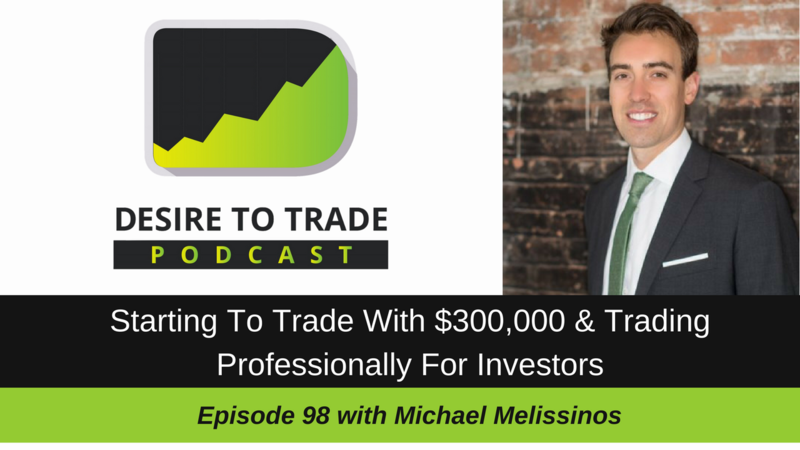 In episode 98 of the Desire To Trade Podcast, I interview Michael Melissinos, a trader who started to trade professionally with $300,000 and now trades for over 30 investors from around the world. 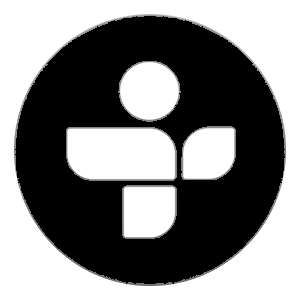 This is a special edition of the Desire To Trade Podcast. 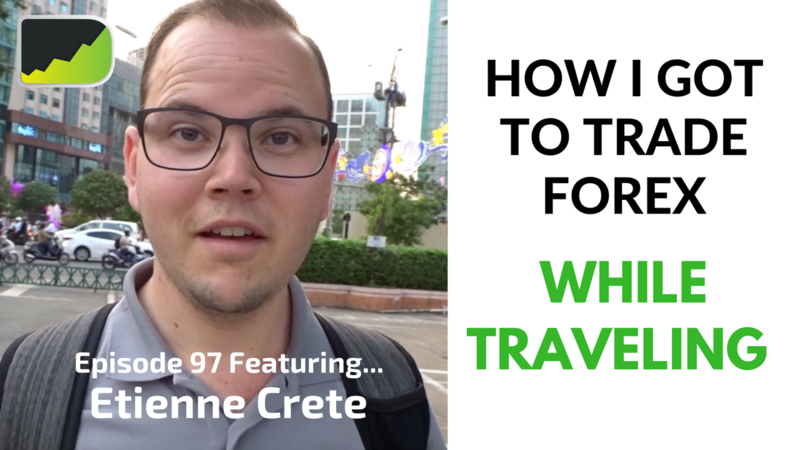 In episode 97 of the Desire To Trade Podcast, I get interviewed by George Papasov and share my experience on how I got to trade Forex and travel. 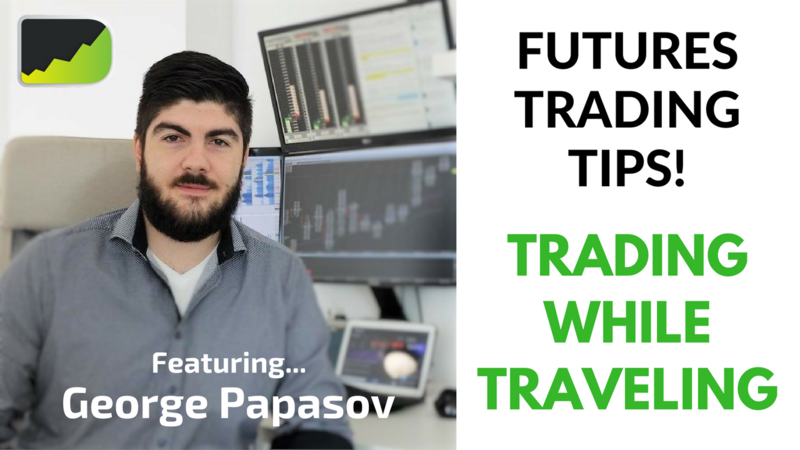 In episode 96 of the Desire To Trade Podcast, I sit down for an interview series with George Papasov, a professional futures trader who spent a considerable amount of time trading while traveling these past months. 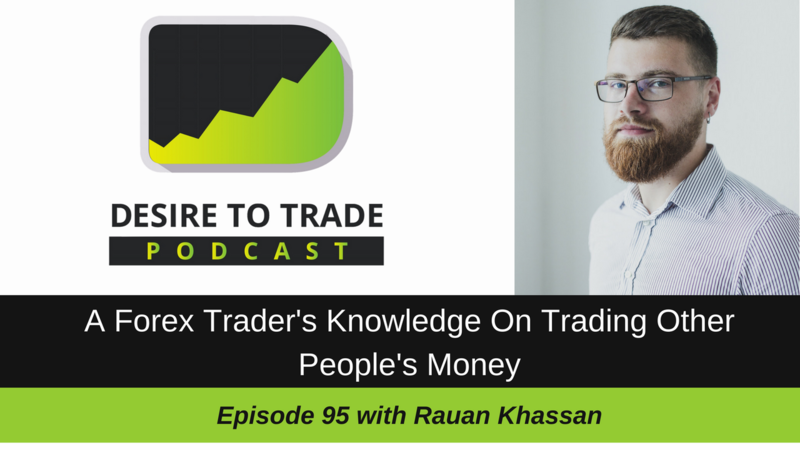 In episode 95 of the Desire To Trade Podcast, I interview Rauan Khassan, a hard-working Forex trader who has been involved in the market since 2011. Rauan has been through the various steps of successful Forex trading, and has been able to get to a level where he trades other people's money.